Tim is back from his trip to our technical partners and took the latest prototype with him! This means that the first pilot unit of the Ockel Sirius A is here, while the remaining Pilot Units are on their way to our HQ. We are happy to show you the latest model, including a few (design) improvements. One of the things we wanted to improve in our prototype was the positioning of the speakers, as well as their performance. We managed to adjust the lay-out of the bottom of the casing slightly. This results in a more attractive and better performing speaker solution. 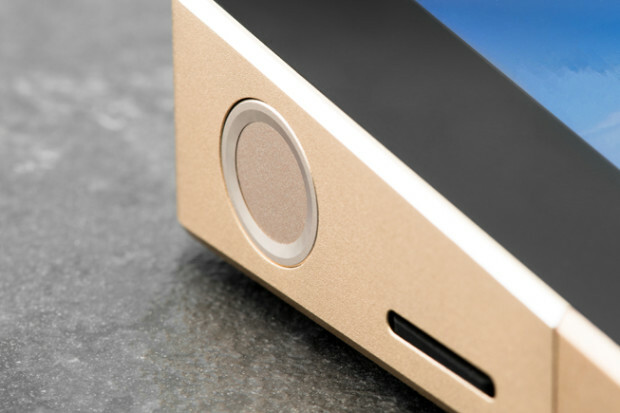 We also slightly adjusted the positioning of the fingerprint sensor at the left-side of the Ockel Sirius A. After initial tests, we experienced that the fingerprint scanner was positioned ‘too deep’ inside of the casing. In the Pilot Units, we positioned the fingerprint scanner a bit more upwards the casing. It’s a huge upgrade in the user experience and the seamless fit is eye catching as well! 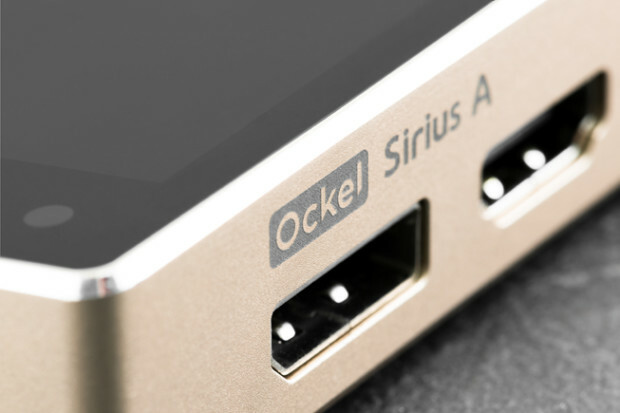 We have worked hard on the laserprint design for the Ockel Sirius A and Ockel Sirius A Pro. 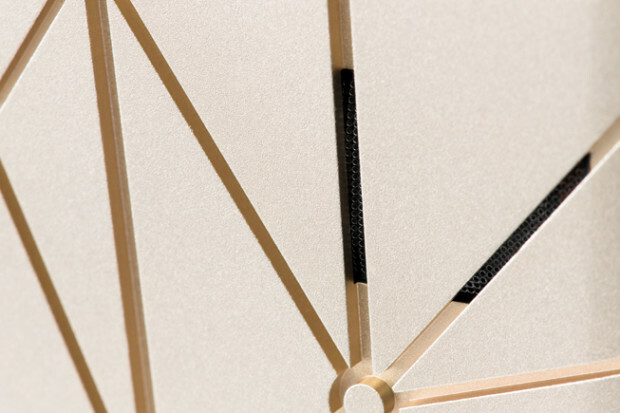 Because of the minimalistic design of the Ockel Sirius A we wanted to integrate the laser print as smoothly as possible. With the current design, we believe we have done a great job integrating the necessary information onto the casing of the Ockel Sirius A, without handing in on the design of the device. In the next couple of weeks, we’ll extensively test the Pilot Units of the Ockel Sirius A!